ISRO chairman Sivan said the Indian Space Research Organization (ISRO) would launch Chandrayaan-2 in October this year.Speaking to the media on the launch of PSLV in Nellore district Srihari Kotta, he said the landor, rover and arbiter would be sent to Chandrayaan-2 launch.He said that investigations are in progress. Chandranyan-2 has been reported to be sent by GSLV.Chandranyan-2 has been reported to be sent by GSLV.GSLV-Mark III, GSLV-Mark2 and three PSLV launches this year, he said.ISRO will send a GSAT-11 satellite with a capacity of 5.7 tonne and will soon be sent from the Space Launch Center in French Guyana. The high speed Internet satellite will be available through this satellite. The navigation system will be available through IRNSS-1I satellite. We have sent eight satellites to the navigation system so far. The IRNSS-1H satellite was sent off on August 31 last year. It replaced the IRNSS-1I satellite. 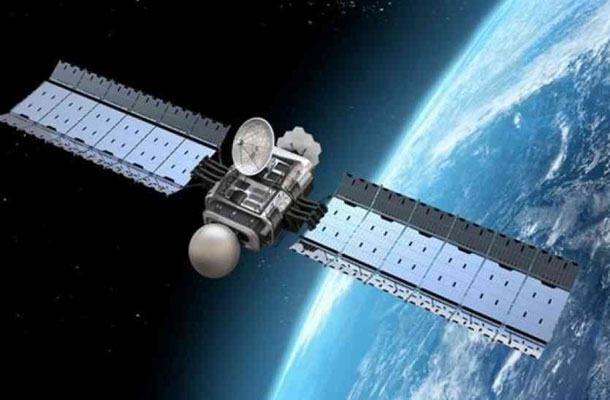 Recently, GSAT-6A satellite, which has been linked with ISRO, has been discovered in any orbit.